Proper transportation, processing and recycling is required for responsible and compliant lithium battery disposal. 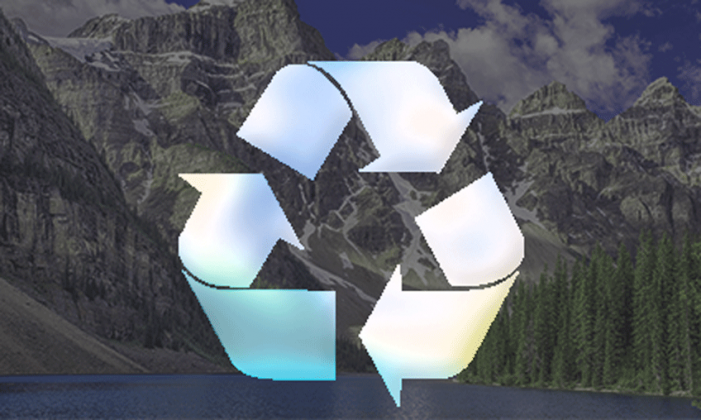 Cleanlites recycling is proud to offer all three of the above services in-house, this allows Cleanlites to help our customers recycle their lithium battery waste more efficiently. Cleanlites Recycling is capable of accepting large and small amounts of lithium polymer (Li-poly) and lithium ion (Li-ion) batteries. We can send you entire semi trailers to fill up, or gaylords for you to return when ready, or we can come pick up your trailer or gaylords once they’re full. 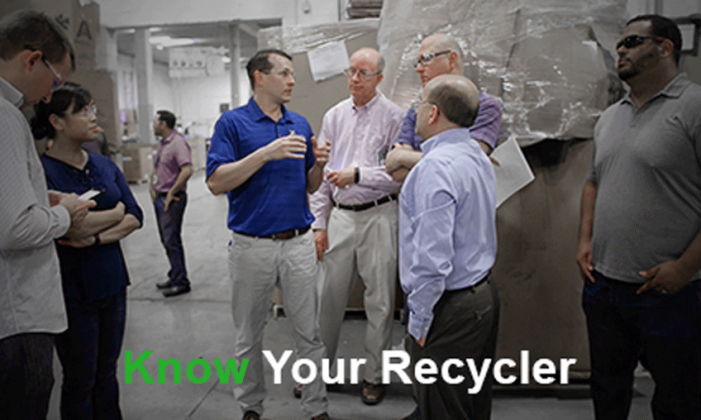 We’re happy to help customers create comprehensive recycling programs that fit their specific needs. To learn more about what Cleanlites has to offer, call your nearest Cleanlites Recycling Center today, or simply fill out the form on this page and a representative will follow up with you ASAP. If you’re reading this, there is a strong possibility you’re within a foot or two of one or more lithium battery-powered devices. Lithium batteries earned their fame and marketability in the alternative energy sector, primarily in consumer vehicles, but also now in the agriculture and transportation industries as well. A major majority of the lithium batteries used in anything with wheels are recycled, while the lithium batteries used in cell phones, tablets, toys, etc. are often carelessly disregarded in the landfill. The environment cannot afford this behavior to continue. Lithium batteries are dense in heavy metals and rare earth elements, including lead, cobalt and more, all of which can inflict a serious negative impact on human health and environmental sustainability. It is critically important for corporations and consumers alike to properly dispose of their used or used lithium batteries. These batteries power most of our lives, the circulation and use of lithium batteries is too great to accurately measure. This is just one of many reasons lithium battery recycling is critical not only for the long term success of humans, but also the planet.